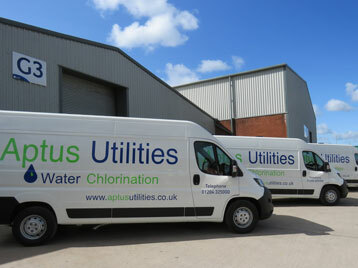 Aptus Utilities confidently delivers fully managed projects, from start to finish. We provide a whole package of utility services to our construction clients, which includes design, installation and consultancy on gas, water, electricity and street lighting. Our flexible model allows us to operate on large-scale multi-purpose sites, or on small plots providing single or multi utility connections for clients in the industrial, commercial and residential sectors. Our expert team manage the whole process from conception to completion, to ensure your scheme is delivered safely, on time and in budget. We have collaborated with more than 300 clients to bring high quality developments including housing, retail and other commercial schemes, to the Midlands and Northern regions. Our case studies showcase the work we have carried out for high-profile clients and the range of our operational capacity.